No more tired old droning ninja masters. No more expensive "dry clean only" ninja outfits. Get Ninja-Matic! 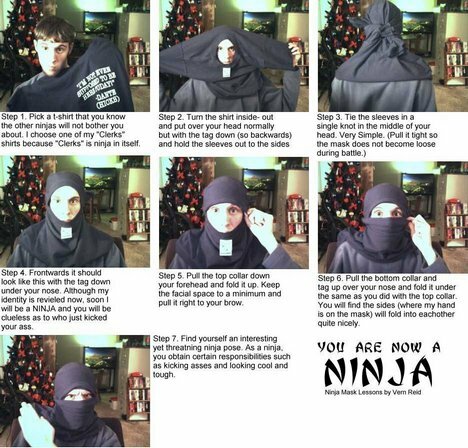 Be a Ninja in minutes!